Nyka Events, Mumbai has been partnering clients for all their event requirements for over 18 years. Ahan Destination Management - their wedding planning event has been working as an extended arm of families organizing social gatherings for the past 3 years. They offer a one stop solution for all wedding and event needs. At Nyka Events, families are free to choose from the gamut of services offered, the services that they require the team to organize and manage. 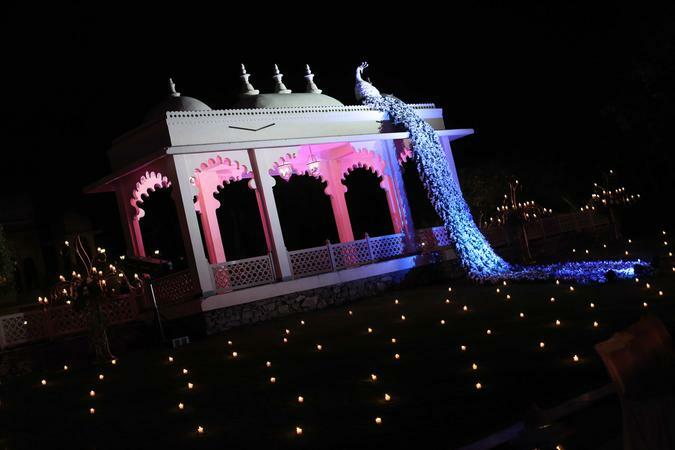 Nyka Events is a wedding planner based out of Mahim, Mumbai . Nyka Events's telephone number is 76-66-77-88-99, Nyka Events website address is http://nykaevents.com/, address is Hiren Light Industrial Estate, Mahim West. In terms of pricing Nyka Events offers various packages starting at Rs 0/-. There are 0 albums here at Weddingz -- suggest you have a look. Call weddingz.in to book Nyka Events at guaranteed prices and with peace of mind.